We are very excited to share that the new Kwando Splash Camp is opening in June 2018. It has been a long time coming and we are all very happy for Kwando Safaris that they can now further develop this amazing concession in the Okavango Delta. The new Kwando Splash Camp is situated in the Kwara concession, arguably one of the best wildlife havens in the Okavango delta. This huge area is comprised of over 175 000 ha (432 000 acres) of pristine wildlife area bordering Moremi Game Reserve and offers the perfect balance of permanent water, seasonal flood pains and extensive dry bush wilderness, supporting resident wildlife year round. The camp will feature 10 en-suite guests tents plus 2 family tents, making the Kwando portfolio very family friendly with family tents in every camp. 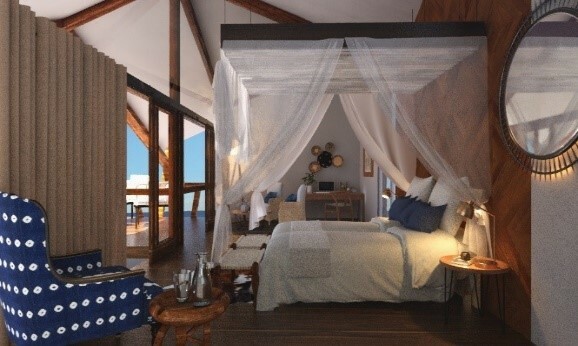 The camp will have an Enclave, similar to Shinde, which hosts a second main area that can be booked for groups of 6-10 guests, perfect for families with plunge pool, dining area and lounge and bar. Kwara Camp will close and as of 1st June 2018 all existing bookings will be upgraded to the new Kwando Splash Camp at no additional cost. Little Kwara is then due to close for rebuilding after this date, schedule to be advised. The new Kwando Splash Camp guest tents are situated on raised decks overlooking an open pan which attracts game year round. All are en-suite with a flush toilet, double sinks and both an indoor and an outdoor shower. The main area has a plunge pool, bar, and lounge as well as an orientation center and a curio shop. Just in front, towards the lagoon is the fire pit where a light breakfast is served each day before heading off on activities, and stories are told after supper in the evenings. 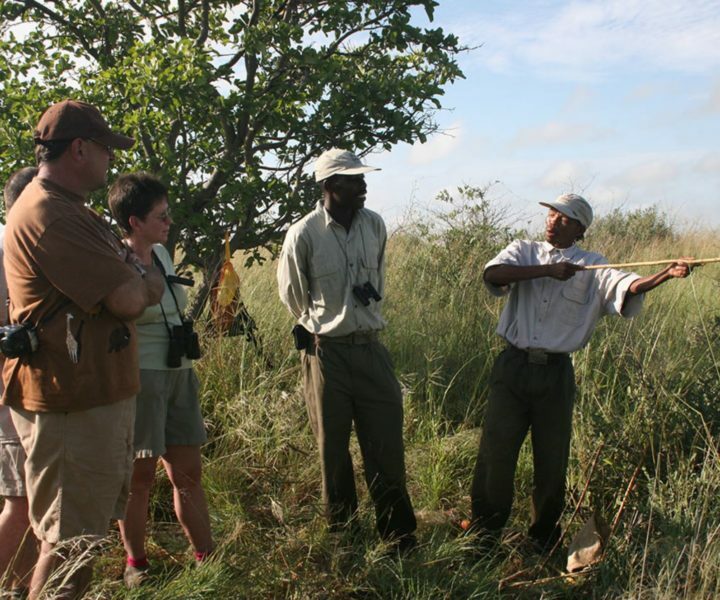 Activities offered are the full range of delta activities – game drives, night drives , guided walks, traditional mokoro and motorboating. Kwando operate game drives using a guide and tracker, which enhances your game viewing and is quite unique in Botswana (more common in South African camps).